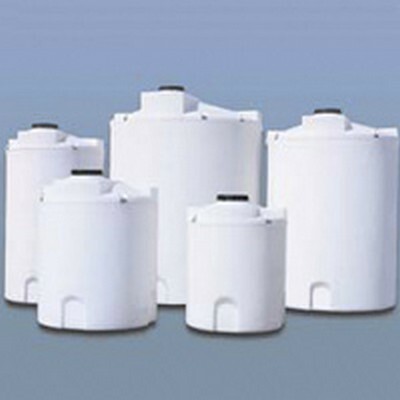 2550 Gallon Tank 96" x 119" | U.S. 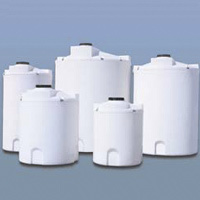 Plastic Corp.
HomePolyethylene Tanks Double Wall Tanks Large Cross Linked Polyethylene Double Wall Tanks 2550 Gallon Tank 96" x 119"
2550 Gallon Tank 96" x 119"
This 2550 gallon Double Walled XLPE Tank is 96" in diameter and 119" high. It will hold up to a 1.9 specific gravity. It has a 16" standard access opening in the top. All fittings and customizations must be quoted prior to ordering. Standard top manway is 16"
550 Gallon Tank 60" x 73"
1050 Gallon Tank 72" x 87"
4050 Gallon Tank 96" x 177"
5250 Gallon Tank 119" x 154"
6550 Gallon Tank 119" x 186"
1550 Gallon Tank 72" x 123"
3050 Gallon Tank 96" x 138"